Dry skin caused by a deficiency in vitamin A, vitamin C, Zinc or dehydration or when you get older. 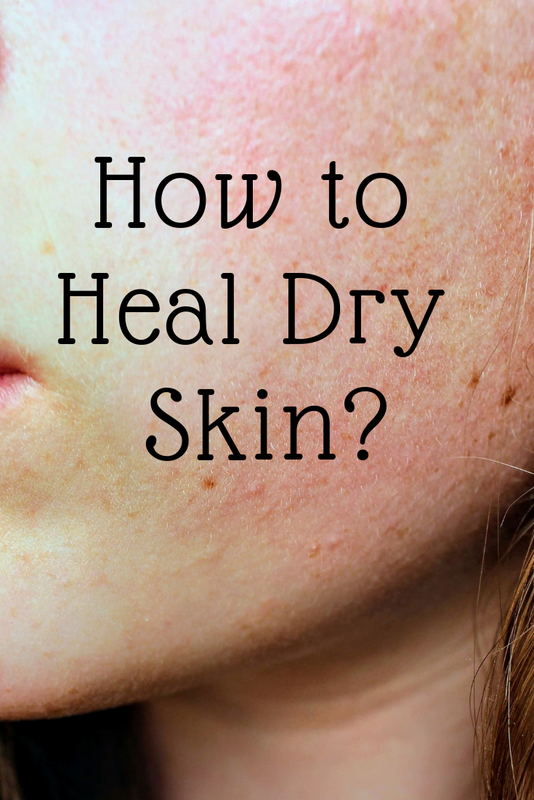 Dry skin can also lead to premature wrinkles so it's important to treat it soon. Prolong dryness can also cause eczema. 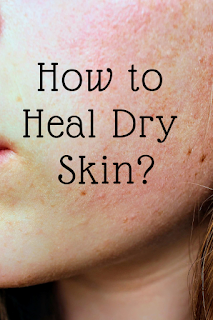 If you see dry skin then work on following tips. Vitamin A stimulates fibroblasts which help to develop tissues and make your skin youthful and soft. It slows the process of anti-ageing. It protects you from acne because it's caused by clogged pores and oil in the skin. Vitamin A encourages new cells production thus fewer the chances of producing acne. Vitamin A can be found in oranges, oily fish and green leafy vegetables. Vitamin C has antioxidant qualities and it has an important role in collagen synthesis which is good for skin health. It treats ultraviolet-induced photodamage. There are many foods for vitamin C like strawberries, oranges e.t.c but you can also use vitamin C serum. It helps to heal from acne scars. Zinc helps in maintaining skin cell health. Deficiency in zinc lowers the process of healing in skin. Zinc uses in many skin aging and acne related products. Dehydration is a major cause of skin dryness. 8 glasses of water are generally recommended but if you don't have any severe kidney issues, you can take as much water as much you like. Coconut oil is the best moisturizer for dry skins but take care if you have acne prone skin. If you don't have an acne prone skin then look for moisturizer having coconut oil in it. Apart from coconut, you can also use buttermilk. I use Aveeno and Neutrogena deep moisturizers. They suit me really well and if you have eczema this moisturizer will help you a lot.